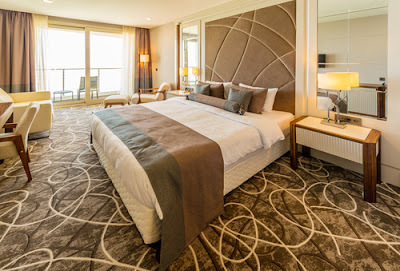 Whether it is your home or office in Singapore, to make it comfortable, it is important to cover the floors with carpets. Try to imagine walking barefoot on a soft fabric after a tiresome day with your feet enclosed in high heels or closed shoes. 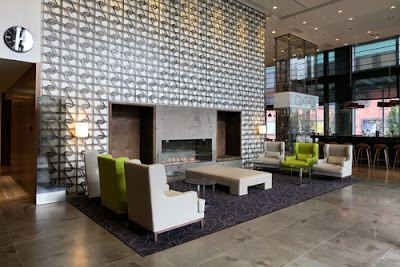 Of course, it is such an awesome welcoming experience. Apart from this, carpets also give your house or office an elegant look. 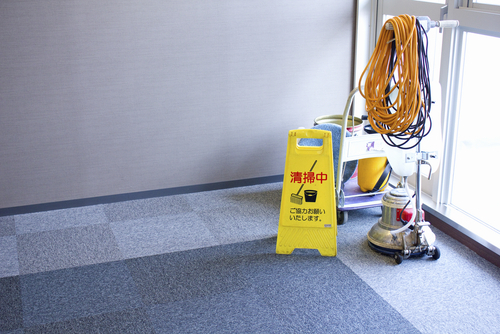 Though the carpet looks to be nice, it has been a big challenge for Singaporean homeowners to keep them spotless. Keeping your carpet spotless makes it new all the times, and you, therefore, need to know some spot removal tips that can get you do the cleaning with ease. 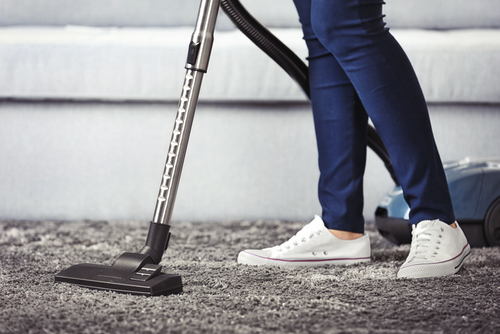 Many people in Singapore usually think that vacuuming is all when it comes to carpet maintenance, but this has never been the case. You are just lucky to land here because you are going to learn some detailed tips on spot removal for your carpets. Take a look at the following spot removal tips that will help you even in other carpet related problems. You can use this spot removal tip regularly depending on the use of your floor. 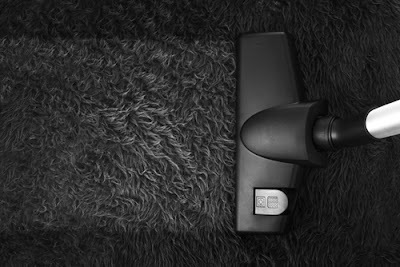 Vacuuming helps so much in prolonging the life of your carpet apart from just removing the stains. 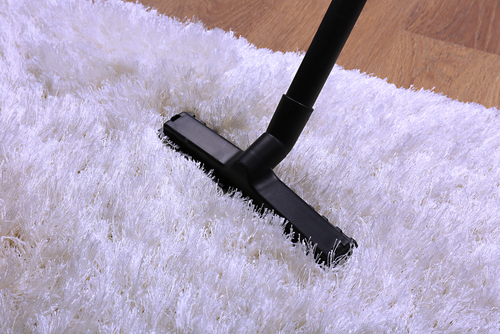 Regular vacuuming will prevent any build-up of gritty particles that may cut the fibres of the carpet. 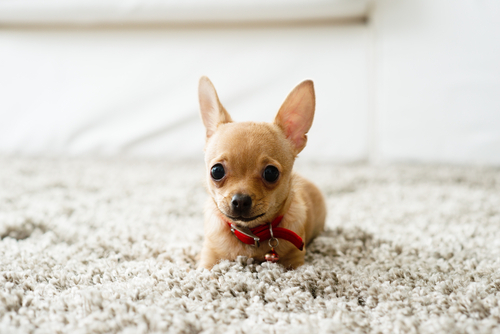 In addition to spot removal, vacuuming can remove even the tiniest sand particles that might have accumulated under your carpet for long. It is, however, vital to note that this spot removal tip works best only for high traffic areas like hallways, entrance rooms, and living rooms. 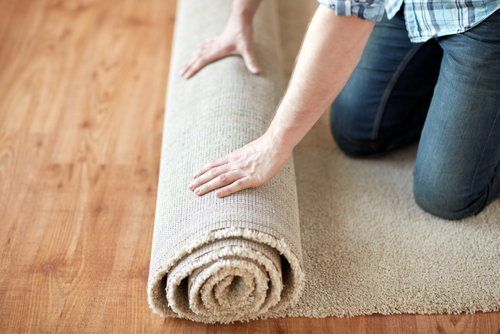 For the carpets that are located in the fancy guest parlour or storage rooms, less vacuuming is required. Maybe once a week as opposed to that of high traffic rooms which may require vacuuming twice to thrice a week. 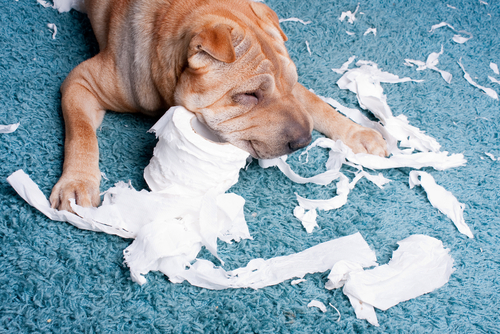 As soon as you notice a spot on your carpet, try to use a recommended cleaning solution to it. Using other unauthorised cleaning detergents may damage your carpet causing you more loss than gain. 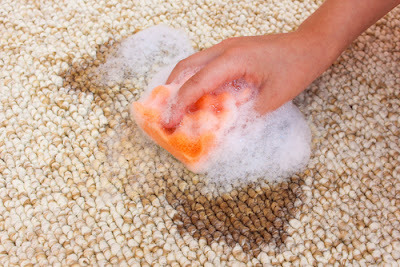 To know the right solution for removing spots from your carpet, ensure that it does not produce too much foam. 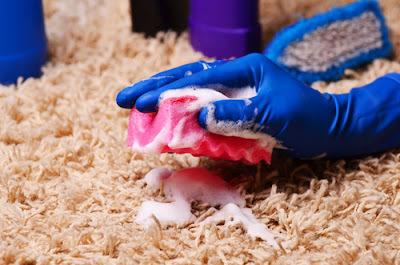 The solution should also not leave any sticky residues on the carpet after cleaning. 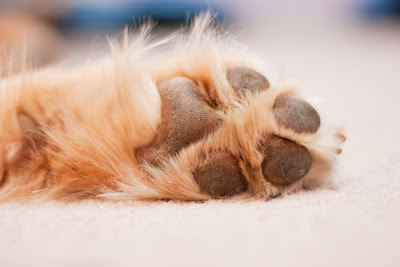 This will prevent your carpet from attracting more dirt to your carpet. You can use baking soda as a spot removal solution. The importance of baking soda is that it not only removes the spots and stains but it also removes any funny smell, pet odour, and any other related smells. It has also been shown that the use of baking soda is friendly to the environment, and it is not expensive. It is also safe even in the presence of children and pets, and that is why many Singaporeans have decided to use it. It is also advisable that you do vacuuming on the next day after applying the baking soda to your carpet. This is an important tip, especially if the spot is an ink stain. Before you implement the methylated spirit, first dry up the ink immediately it spills on your carpet. You can then wipe the area of the stain with a methylated spirit. Do not hesitate to spray the area with a carpet stain remover as well. You need to keep on wiping until all the spot disappears. However, fountain ink may not be easy to disappear as such, and you need therefore to be a little creative. For this case, you can dilute the fountain ink with a soda water and wash it out as much as you can. You can then apply some soap flakes and wait for it for about fifteen minutes. Ensure that the soap flakes is warm. After fifteen minutes, clean it off again. Immediately you notice that there is a stain on your carpet, clean it. This tip is crucial because it will help you take less time in removing the spot rather than waiting for it to dry that may take you much time to remove later. Remember that the longer the stain takes on your carpet, the more it get stuck on the fabric of your carpet and the harder it becomes to remove. Therefore, as soon as you notice a spot on your carpet, use the available spots removers in the stores to do away with the stain. 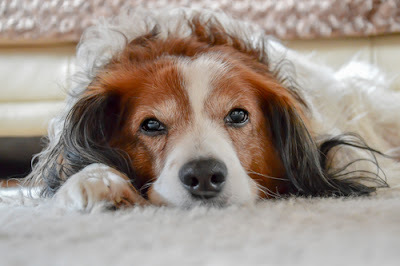 If at all you realize that the spot has stayed on your carpet for a long time, it is advisable that you do pre-treating before you can carry out carpet cleaning. This tip of spot removal is also applicable where you realize that the stain is too much, and the carpet is too dirty maybe because you never knew how to go about it before. 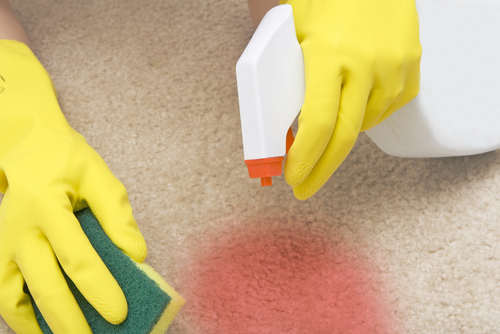 Take a pre-treatment solution having an applicator wand and spray it on the spots of the carpet. After spraying the pre-treatment solution, you can now leave it for a while to work on the spots. Do the spraying following all the instructions that are on that solution bottle. You can then wash the carpet in the usual way. Sometimes you may not know how to do spot removal by yourself. In this case, it is advisable that you hire the experts to do the work for you. 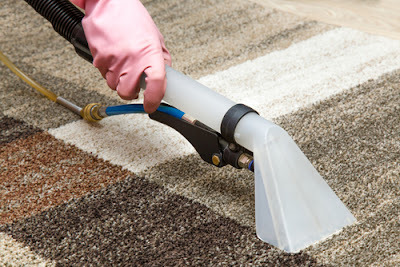 The importance of this is that the carpet cleaning companies in Singapore have all the necessary machines and the expertise to make sure that the job is done quickly and in a proper manner. In case you realize that spots on your carpet look to be permanent, and you fear that you might destroy the carpet when you do the cleaning by yourself then this is the best way to go. The professionals always know the right solutions to use, and they will always leave your carpet new again even if it look to be too old. 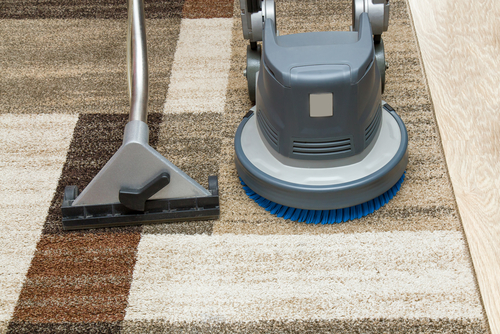 Carpets usually give every room an awesome look but cleaning it is not that easy. It is, therefore, critical that you know these facts and tips to remove the spots from your carpet. The most important thing to know is the type of the stain. After knowing the different types of stains that have spilled on your carpet, you can then know the right method to use. Some of the most common stains are grease stains, ink stains and coffee stains. 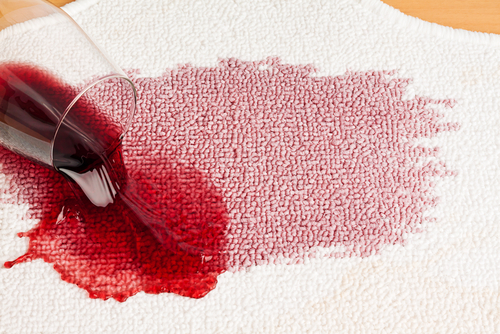 After knowing the exact stain type, you can now start conducting the spot removal activity.